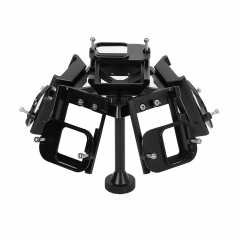 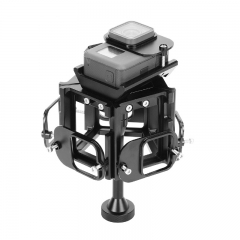 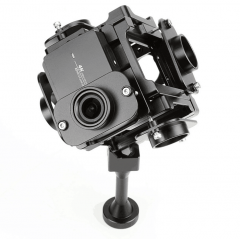 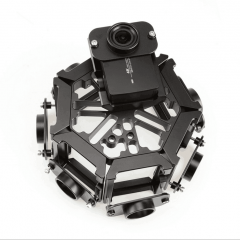 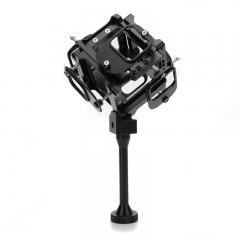 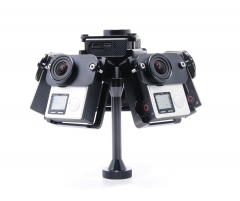 The PGY-6S 360VR Panoramic Rig is specially designed for YI 4K action camera, a perfect solution for mounting on helmets or tripods, Any environment for both in doors or out doors, where the camera will be mounted close to objects which are of little value to the viewing audience. 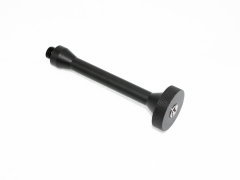 Made from aircraft-grade aluminium and solid brass 3/8” mounting points, it presents itself as a light weight, highly durable and rugged solution. 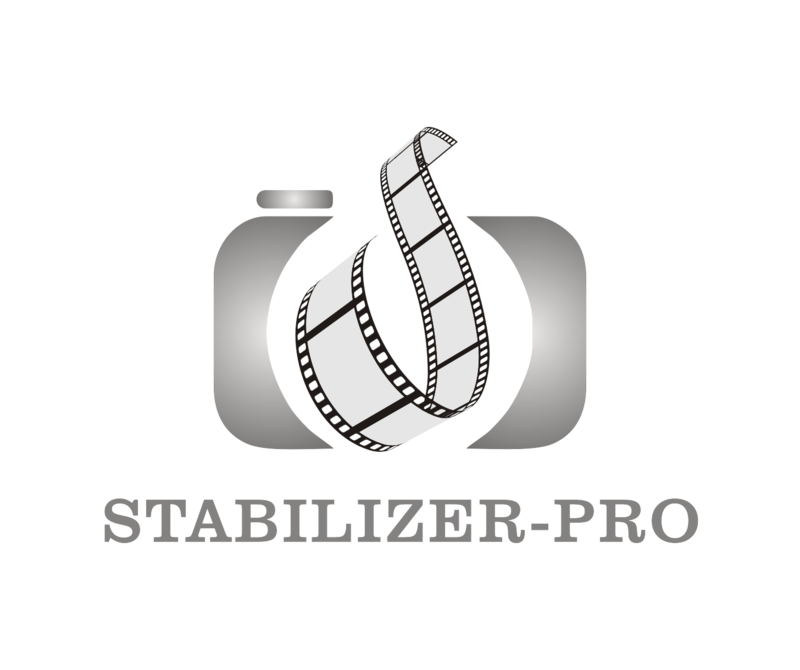 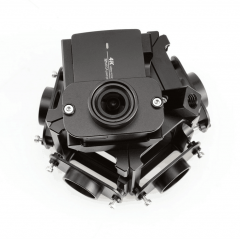 Flexible arms make cameras installation simple, fast and secure. 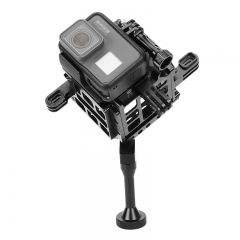 Mount 6ea YI 4K action camera，more flexible structure,easy to mount on.